Prep In Your Step: Warner and Coe Stationary and Let's Be Pen Pals! If you couldn't have guessed from yesterdays post, the rest of this week and a little bit of next week is all about stationary and me trying to convince you to write me at camp! Today, I want to talk about an awesome etsy shop called Warner and Coe that sells beautifully embossed stationary! 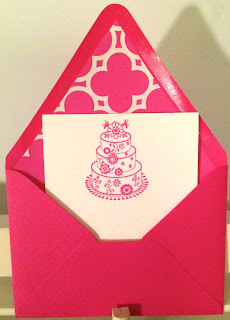 All of their stationary is beautifully made with fun embossed images on the stationary and envelopes with fun lining! I have a few samples of the stationary to show you but the pictures do not do the quality justice! 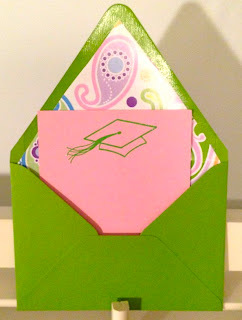 The set below has an adorable graduation hat on it which is perfect for all of those grad gift thank you note I have been having to write! 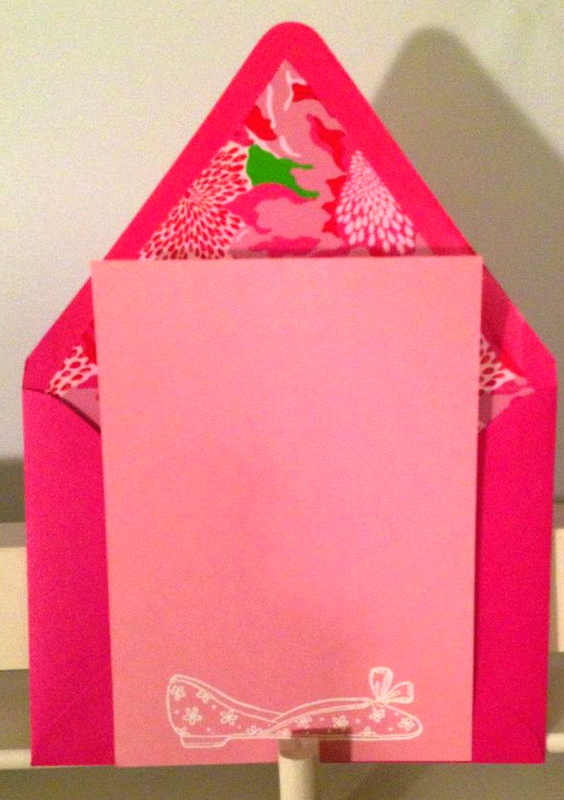 The envelope is lined with a fun and colorful paisley pattern that really adds to the stationary as a whole! 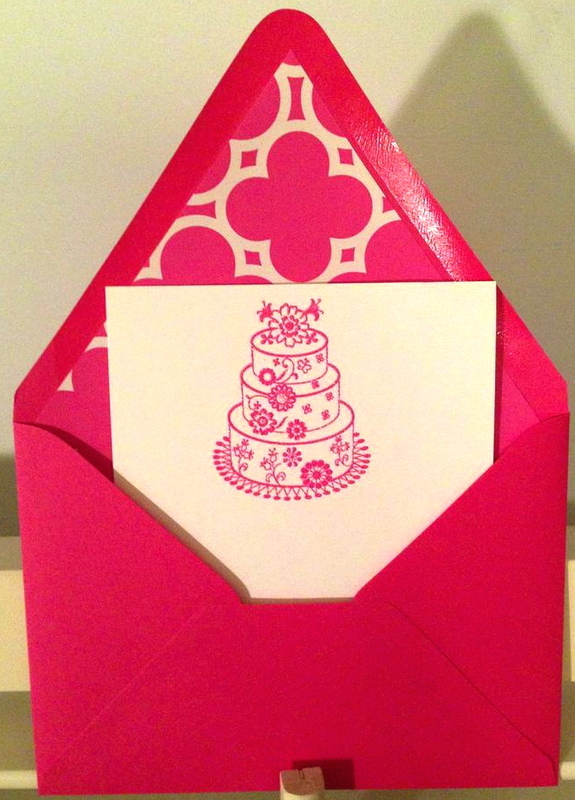 This pink cake card has so much detail in the embossed part alone that the lining is just an added bonus! This is the perfect note to attach to a birthday present to a friend! Lastly, we have the perfect girly note card! Who doesn't love a good pair of flats, Lilly Pulitzer lining, and some pink? Well this card has a little bit of all of that in a precious girly note card that would surely put a smile of the recipients face! 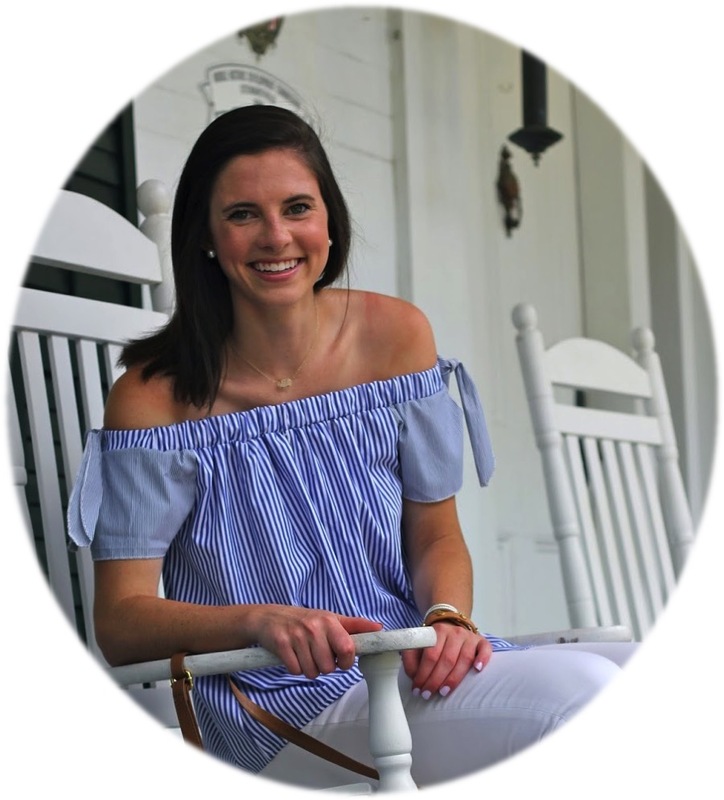 Be sure to check out Warner and Coe on etsy for any of your stationary needs! Have a great time at camp girl!